Looking for a way to finance your purchase with us? 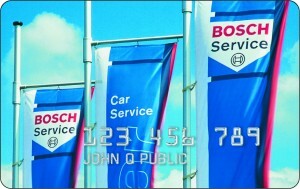 We are proud to offer the Bosch Service Credit Card program at our Hudsonville, Byron Center and Patterson locations and the Auto Pass credit card at our Stauffer location. 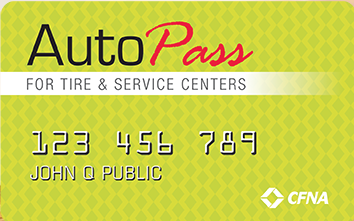 Both cards offer great financing options with low monthly payments. To find out more or if you would like to apply for the card please click the button below and you will be forwarded to the application process. Or feel free to call or stop by one of our locations.